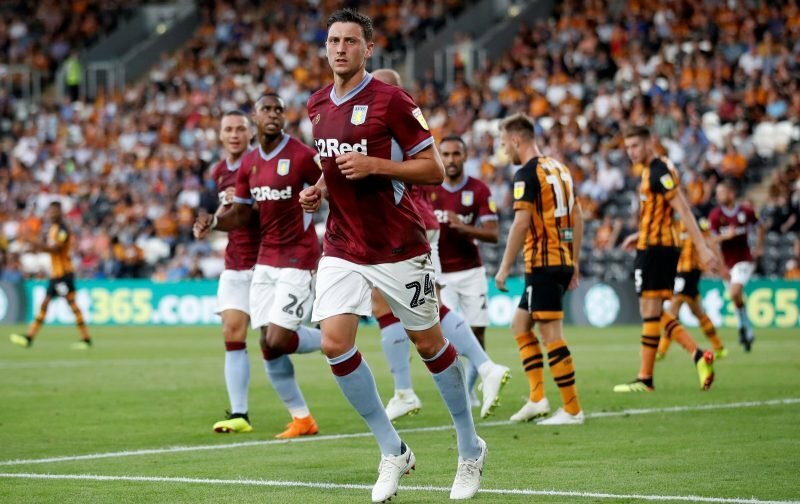 It was being reported yesterday that Hull City had now accepted that Aston Villa centre-half Tommy Elphick would not be made available again this month, despite head coach Dean Smith recently adding Wolverhampton Wanderers defender Kortney Hause to our ranks. With 16 straight appearances for Hull in the first half of the year, with injuries biting hard at B6, Villa quickly recalled the 31-year-old when the January transfer window opened and Elphick has started both games in the New Year for us. Given we were incredibly light on experienced options in defence and we’ve lost Axel Tuanzebe to injury, quite why the arrival of Hause would mean Elphick was again available is slightly beyond me, but the Hull Daily Mail have reported that Hull manager Nigel Adkins accepts a fresh deal won’t be negotiated, but given how well Elphick did at the KCOM Stadium, he’s likely to look again come the summer when he’ll be a free agent.